Commentary on the opening round of the 2018 season from John Hindhaugh, Jeremy Shaw and Shea Adam. 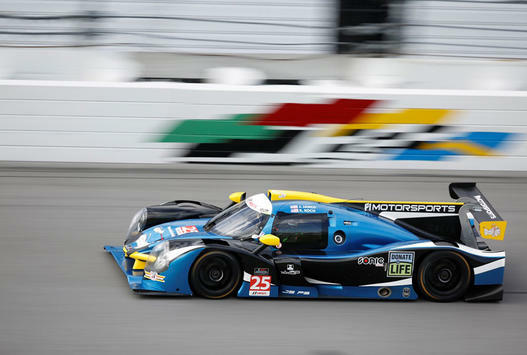 Coverage of the Michelin Pilot Challenge test sessions at Daytona. Free ..
Coverage of the opening round of the 2019 IMSA Prototype ..
Coverage of the WeatherTech Sportscar Championship's pre-season testing and qualifying ..
Coverage of the opening round of the 2018 Continental Tire ..
John Hindhaugh, Jeremy Shaw and Shea Adam are at Daytona ..
Shea Adam reports from IMSA's 2018 homologation test at Daytona .. The opening round of the 2017 WeatherTech Sportscar Championship from ..